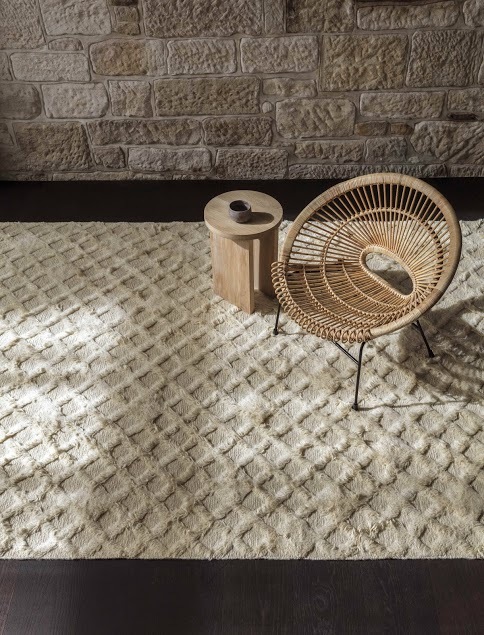 Australian furniture and interiors retailer Curious Grace are celebrating the launch of their new line of ‘Armadillo’ rugs. The rugs, which are hand-woven in India, are famous for their use of natural, sustainable fibres and Fair Trade practices. The collection consists of four designs of varying sizes which come in a range of muted colours and feature subtle geometric patterns. 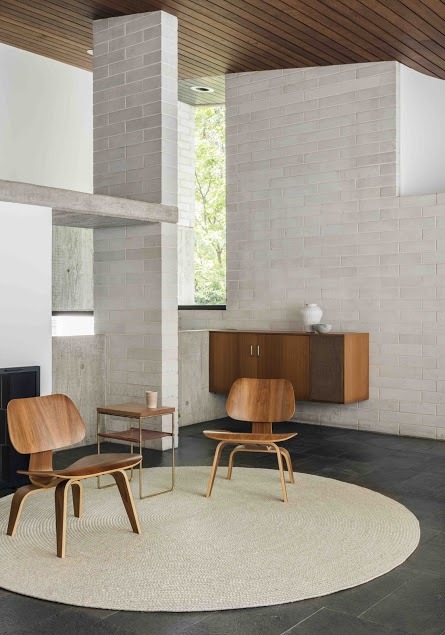 The 100% wool ‘Nala’ rug is available in Natural & Slate and comes in three sizes; 1.7 x 2.4m ($1,440), 3 x 3m ($2,125) and 2.5 x 3.5m ($3,090). 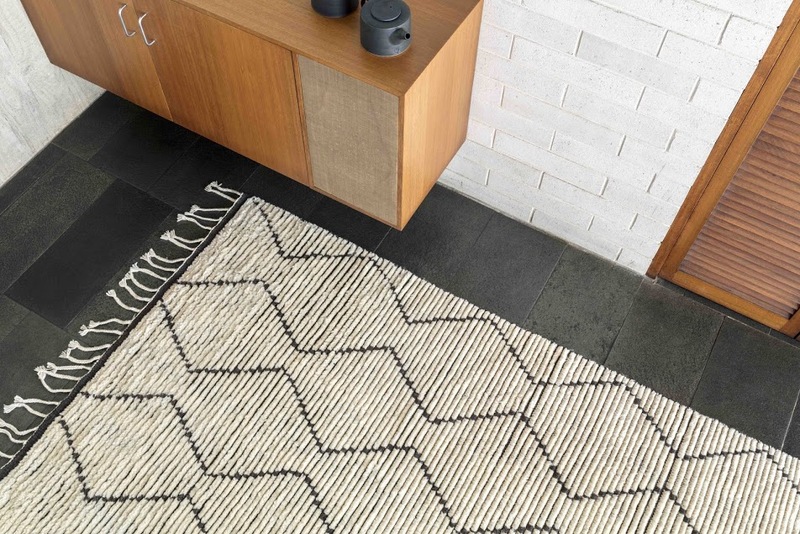 The ‘Ghan’ rug is made using 90% wool pile and 10% cotton. Available in Ecru, the ‘Ghan’ is available in three sizes; 1.7 x 2.4m ($1,440), 2 x 3m ($2125) and 2.5 x 3.5m ($3,090). The ‘Braid Weave’ round rugs are hand braided, coiled and stitched. Available in Chalk, Pumice and Charcoal, they come in two sizes; 1.82m diameter ($770) and 2.43m diameter ($1,365). 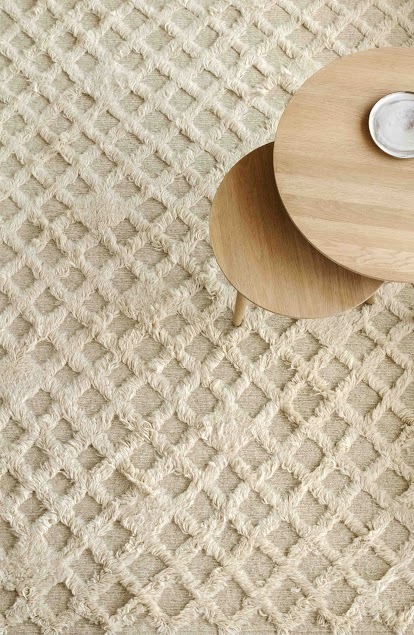 The ‘Braid Weave’ rugs are made using a 78% wool and viscose blend. The ‘Atlas Runner’ is 50% wool pile and 50% cotton. 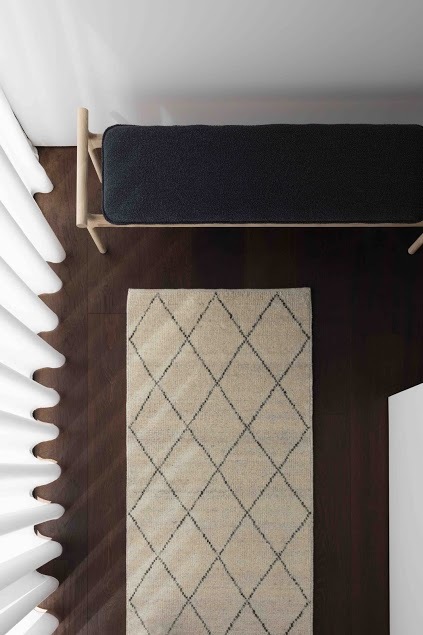 Available in Natural and Limestone, the hall runner measures 0.8 x 4m in length ($915). Some rugs in the range are available in custom sizes. All of the ‘Armadillo’ rugs are available now from Curious Grace. 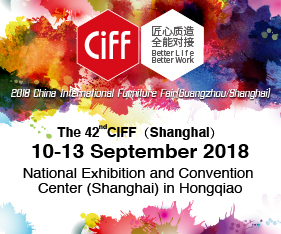 Posted in New Products and tagged decor, design, furniture, home, interiors, living, rugs, space. Bookmark the permalink.